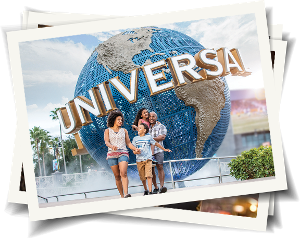 Contest: Enter to Win 1 of 5 Family Trips to Universal Orlando Resort. Enter to Win 1 of 5 Family Trips to Universal Orlando Resort. What you must do to enter: With Purchase: purchase a specially-marked box of participating Post cereal products to obtain a unique PIN printed on the inside of the box.No Purchase: No purchase mail-in option available. Statistics: This contest was opened by 130 and entered by 5 ContestChest.com members. 4% of those who opened the contest, entered it.